Home › Books › It’s academic. Passport to Murder, by Mary Angela, is apparently #2 in a series, but I haven’t read #1 so I can’t comment on the entire series. Let me just say that starting with #2 didn’t cause me any obvious problems. 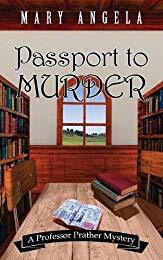 This light mystery features young English Professor Emmeline Prather of Copper Bluff, SD, as the amateur detective. It’s fast-moving, engaging, and non-violent (except, of course, for the obligatory murder). Her fictional university appears to be the University of South Dakota, but what do I know? What I did always know was that I didn’t want to chaperone a group of students on their trip to France, and this novel confirms that view. 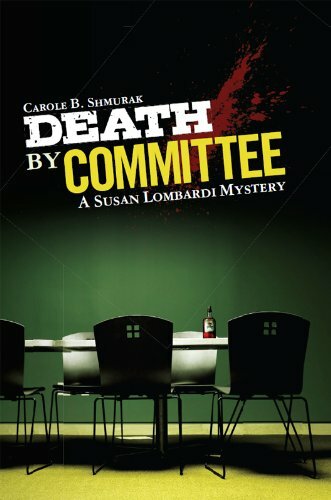 Death by Committee, by Carol Shmurak, is a remarkably convincing account of conflicts among professors, one of whom is up for tenure at Metropolitan University, a fictionalized version of Central Connecticut State University. Fortunately tenure fights don’t usually results in murder (so far as I know), but of course you couldn’t have a murder mystery without one. Otherwise it is quite realistic, and all is entertaining. Like the Mary Angela novel, it’s second in a series but clearly you don’t have to have read the first one (I haven’t). 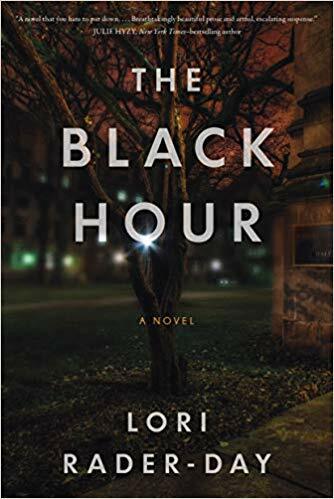 The Black Hour, by Lori Rader-Day, is another kettle of fish altogether, as I suggested above. It takes place at a lightly disguised Northwestern University, where the protagonist is a sociologist appropriately studying the sociology of violence. The characters, plot, and atmosphere are all much more complex than the books by Angela and Shmurak. It’s also much more class-conscious, appropriately so for a book featuring sociologists. Unlike the first two, it’s definitely not a quick read, being more a psychological study or a mainstream novel than a work of genre fiction. All three are well-written and worth your time.